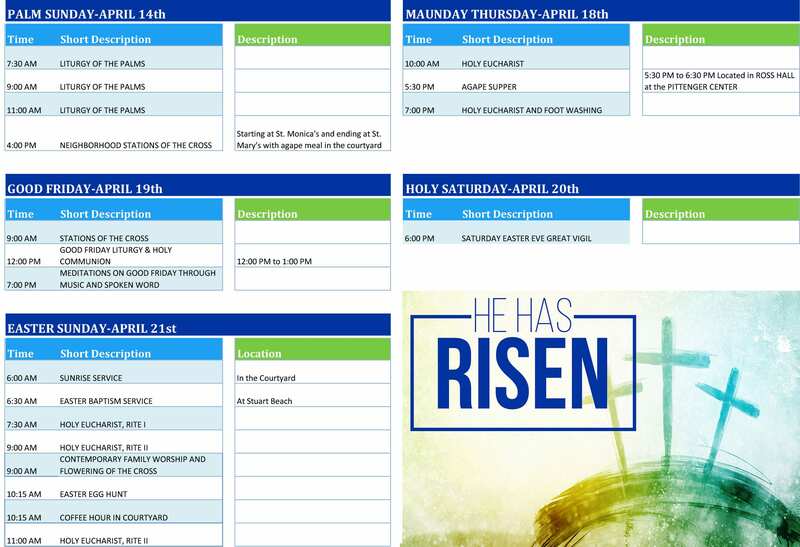 Palm Sunday, Maundy Thursday, Good Friday, and Holy Saturday. Commemorates the entrance of Jesus into Jerusalem, when palm branches were placed in his path, before his arrest on Thursday and his crucifixion. Is the Thursday before Easter. It is the day of the Last Supper, when Jesus washed the feet of his disciples and established the ceremony known as the Eucharist. The night of Maundy Thursday is the night on which Jesus was betrayed by his disciple, Judas Iscariot.  Commemorating the crucifixion of Jesus Christ and his death. The first Easter service at 6:00 PM. 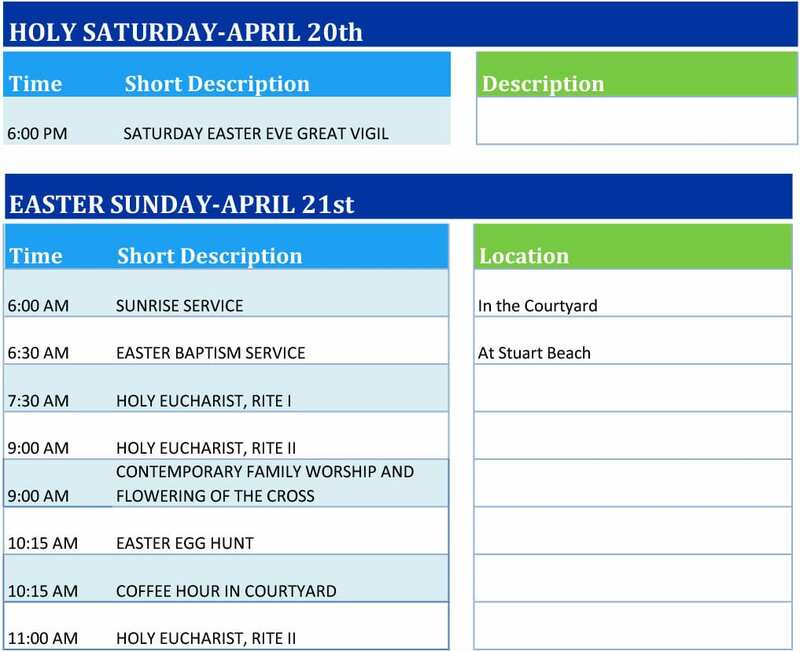 The day before Easter and the last day of Holy Week commemorating the day that Jesus’ body lay in the tomb.